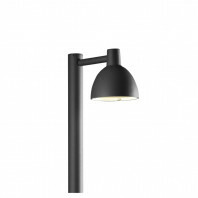 The beacon lamp version of GINA is a lamp for outdoor lighting. 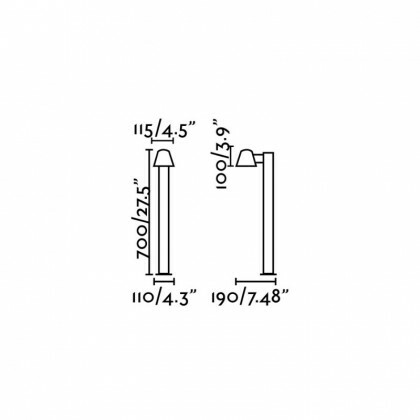 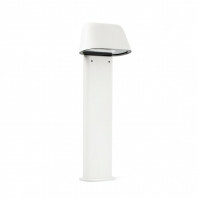 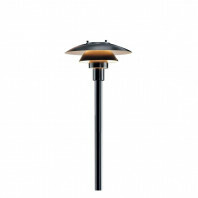 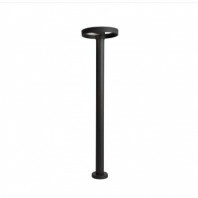 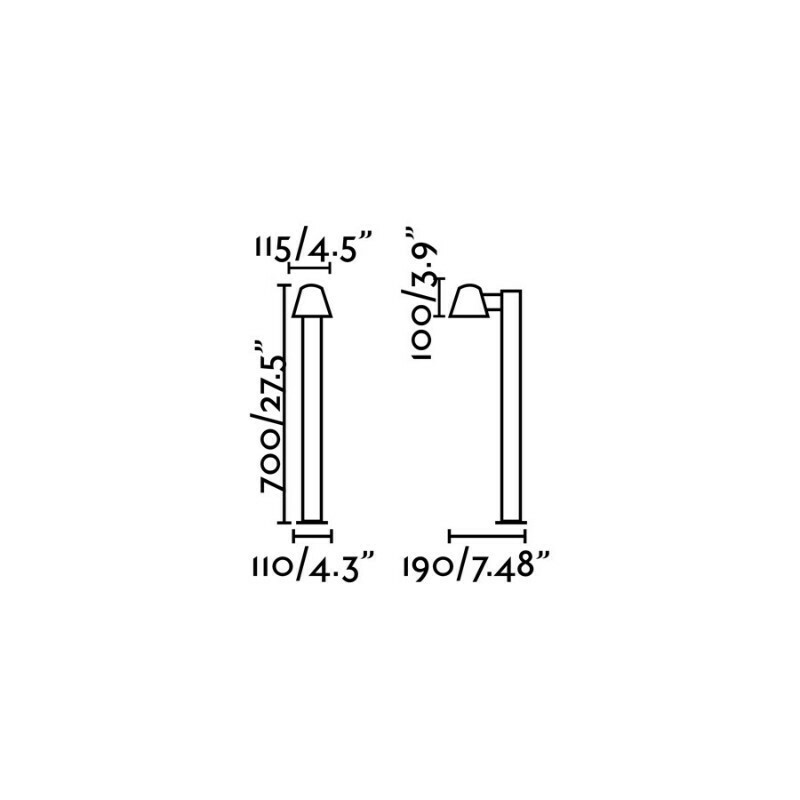 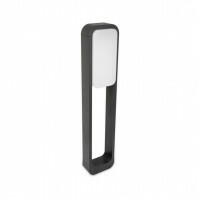 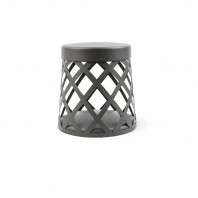 Its modern style makes it perfect to illuminate a garden or to mark out a passage. 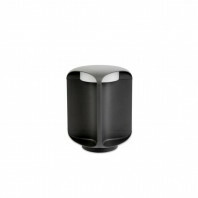 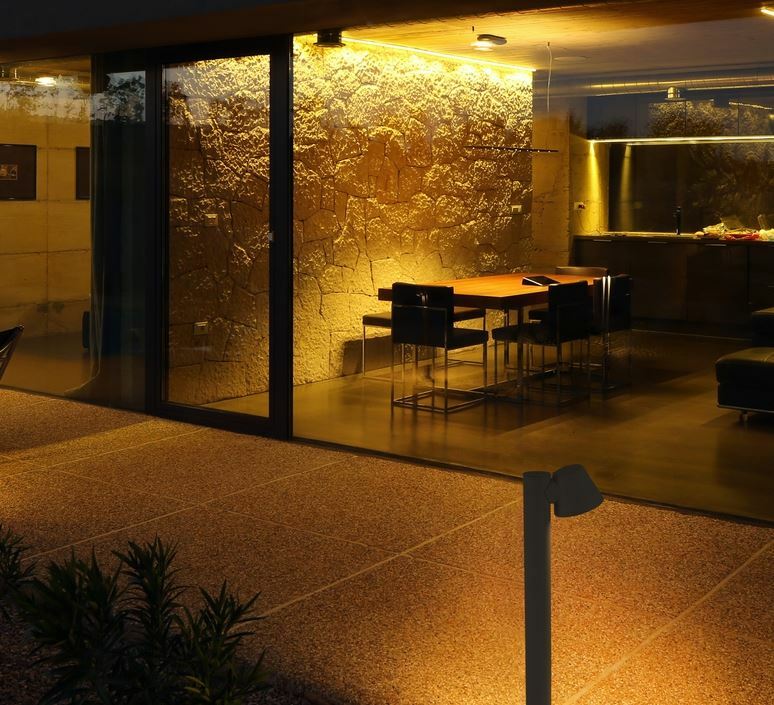 Made of cast aluminium and with a transparent glass diffuser, it is certified IP44 and will therefore not encounter any problem when placed outdoors. 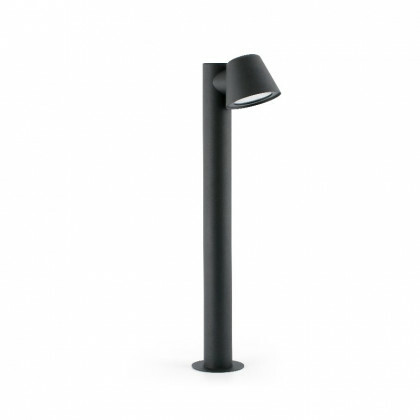 The light bulb is not included, but the recommended bulb is: GU10, 35 W.
Part of the amazing Gina collection, this beacon lamp lives up to its reputation!